Pablo Picasso (1881–1973) is famous for shaking up art in the 20th century, for resetting the bar in painting, sculpture, printmaking, and ceramics. Not so well-known are the last two decades in his career, when Picasso produced more portraits of his wife Jacqueline than of any other model. 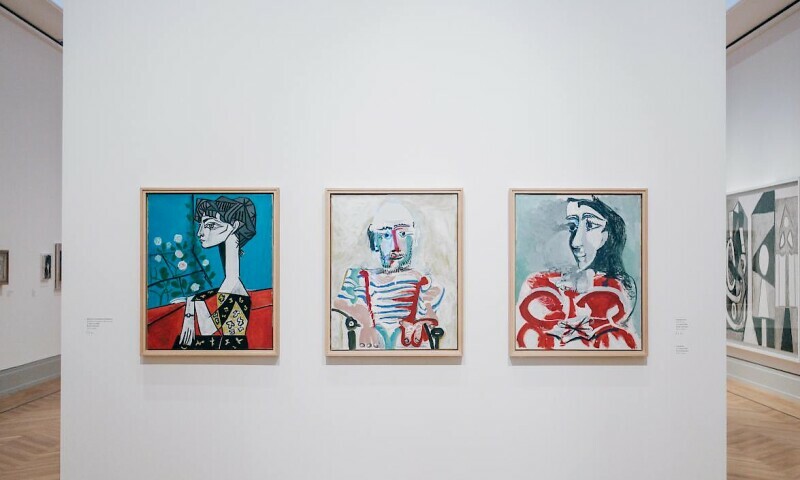 The exhibition Picasso: The Late Work shows just how innovative Picasso remained until the end of his life. All the loans are from the collection of Jacqueline Picasso (1927–1986). Her daughter Catherine Hutin granted permission for the Museum Barberini to show these items rarely seen in public. The selection by guest curator Bernardo Laniado-Romero includes many works that are being displayed in Germany for the first time, and a few that have never been presented in a museum before. Every first Thursday of the month, 10am-9pm.